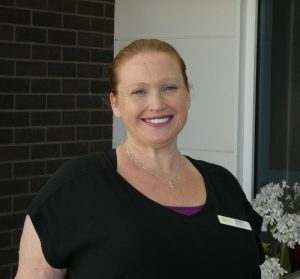 Successful applicants will have highly developed clinical nursing skills to deliver clinical care to our residents and will be a part of Banksia’s clinical leadership team who guide, mentor and support care staff in the delivery of care to our residents. It is essential applicants hold qualifications as a Registered Nurse. Above award rates (up to $45p/hour negotiable + PBI benefits) are offered for highly qualified and experienced RNs.